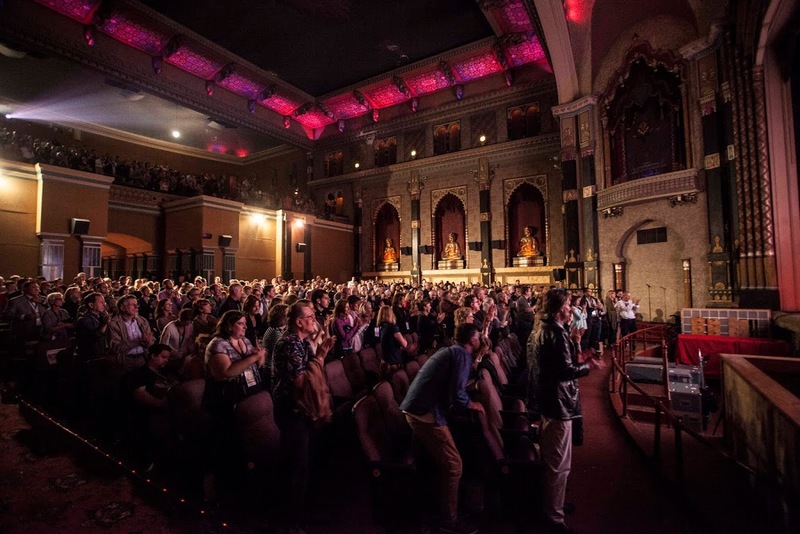 MILWAUKEE – Tuesday, August 2, 2016 – The 8th Annual Milwaukee Film Festival announces the return of the Black Lens Program for a third year. Featuring work from both emerging and established African-American filmmakers, this series presents eight programs of short and feature-length fiction and documentary films. In 2015, Black Lens film screenings attracted a total audience of 3,288 (a 96% increase over 2014), with an estimated 28% of attendees being African-American. 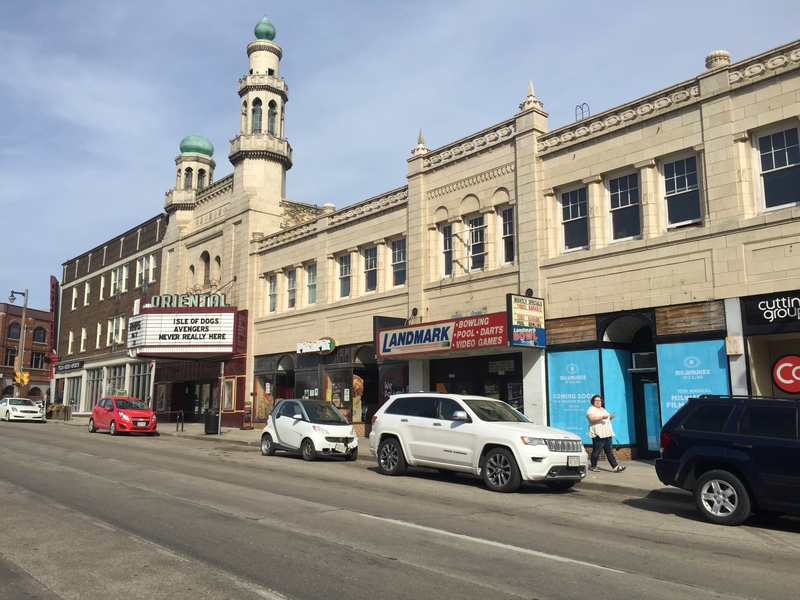 Milwaukee Film announced in April that it had received a $10,000 FilmWatch grant in support of its Black Lens Program from the Academy of Motion Picture Arts and Sciences. Milwaukee Film is one of 16 FilmWatch grant recipients for the 2016-2017 grant year. In addition to support from the Academy of Motion Picture Arts and Sciences, Black Lens has received a grant from the Johnson Controls Foundation to help underwrite the program for a second year. Promotional support for the program comes from Program Sponsors WJMR Jammin’ 98.3 and the Black Lens Engagement Committee, as well as a network of Milwaukee Film sponsors and community partners. In cooperation with Program Sponsor WJMR Jammin’ 98.3, a Black Lens Reception will take place on Friday, September 16 at 88Nine Radio Milwaukee. The event is intended to showcase the program’s film trailers as well as provide an opportunity to engage with the Black Lens programmers, sponsors, and community partners. The event is free and open to the public; details to be available at mkefilm.org. Milwaukee Film’s independent board is made up of the following members: Chris Abele (Past President); John P. Bania; Donna Baumgartner; Dr. Robert M. Davis; Michael Drescher; Karen Ellenbecker; Jeff Fitzsimmons; Alexander P. Fraser; Cecelia Gore; Bill Haberman (Past President); Carmen Haberman; Susan Haise; Katie Heil; Patti Keating Kahn; Michael G. Klein; Michael J. Koss Jr.; Tracey L. Klein (President); Kenneth C. Krei; Mary Ann LaBahn; Alexander Lasry; Steve Laughlin (Past President); Emilia Layden; Marianne Lubar; Sara Meaney; Steve Mech; Barry Poltermann; Bob Pothier; Joseph A. Rock; Lacey Sadoff; Dave Stamm; Julia Taylor; John Utz. Emeritus members: Tom Barrett, Jacqueline Strayer.